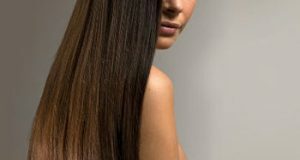 Hair is the secret of the beautiful woman who is distinguished from the all women and has its own beauty lines, so all women seek to take care of their hair to get this beautiful appearance. women also work to find natural ways and means to treat their hair away from chemical products. 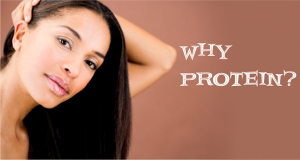 In this article, “What woman needs” will introduce you to Shea Butter benefits on hair. Shea butter treats scalp infections and eliminates the crusty deposits and psoriasis as it acts as an anti-inflammatory and gives the scalp the necessary moisture. All you have to do is mix two tablespoons of shea butter with a glass of fresh milk and two large tablespoons of olive oil with a teaspoon of rosemary oil, mix all the ingredients until smooth, then apply the mixture on the hair then comb your hair, leaving the mixture on the hair for half an hour and then rinse with cold water. 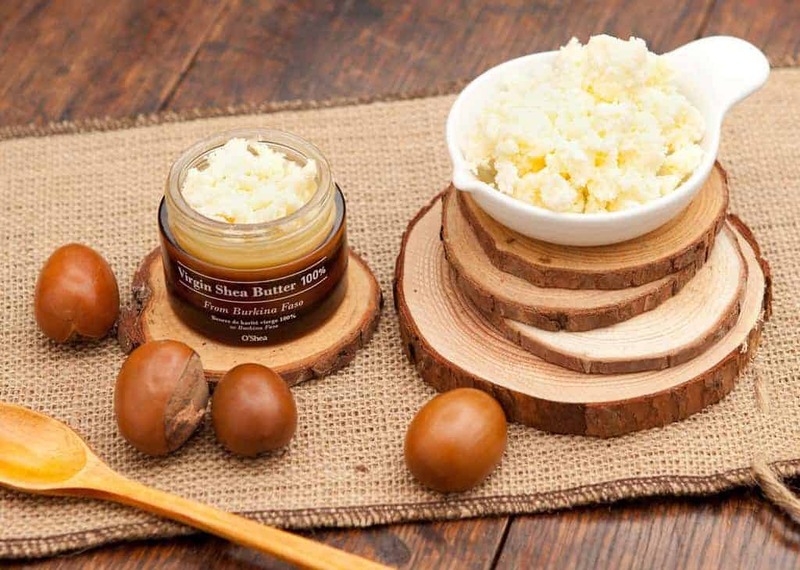 Shea butter has special features that help the hair grow very healthy and quickly especially for women who have light hair, by mixing Shea butter with ground garlic, adding a little apple vinegar about a tablespoon, Apply this mixture on your hair for two hours before bathing. 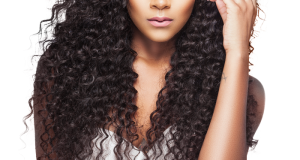 To soften the hair, mix the shea butter to get silky and soft hair; with a tablespoon of coconut oil, mix the ingredients until the mixture becomes soft and homogeneous, then spread the mixture on the hair and comb the hair afterwards, leave the mixture for an hour or until become dry and then wash the hair with warm water and shampoo. It is always possible to repeat these guaranteed and natural treatments from week to another to get the best results in a short period of time.